I did however run into this beautiful pheasant. Yikes. The light was perfect. While I was at the property boundary at a farm in Farmington getting shots of this beauty, I was approached by the landowner. She asked if I was from Animal Control. It seemed weird for her to ask such a question. 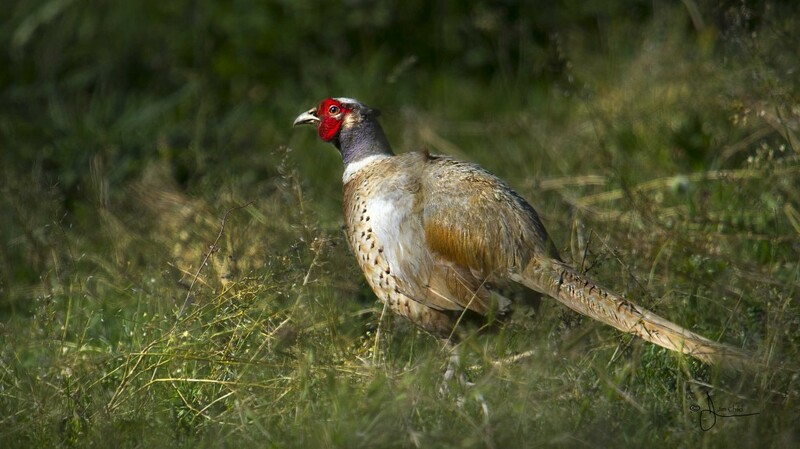 Photographing a pheasant? I sure wasn’t trying to look conspicuous. To her I probably looked somewhat covert….Like I intended. I did not notice in the large field a 27 year old horse (not typically at full stop to photograph horses standing in their field). She said that she has almost weekly complaints about how she is not caring for the horse. It has a slight limp. Arthritis she told me. Looked like a really old horse to me (still not worthy of the pixels). She was pleased that I was not in fact from animal control. And I was sure glad that the light was perfect and the bird was there for me. Because as soon as she stopped and walked up to me the pheasant departed……. Is that really all there is to it because that’d be falbbegratsing.